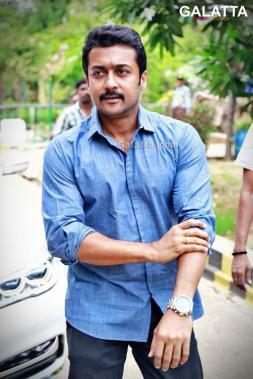 Suriya, Ajith And Guns - What's Going On? 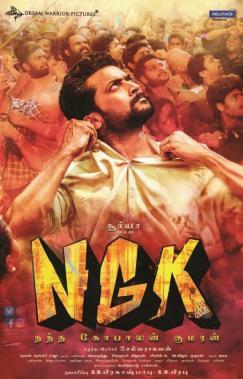 With actor Suriya celebrating his birthday today (July 23), his fans have been given a double treat starting with the NGK second look unveiled yesterday. Then, Lyca Productions shared a new picture on their social networking handles on what could be the first official from the multi-starrer, Suriya 37, which is expected to hit screens in early 2019. That said, there are now reports doing the rounds stating Suriya has taken up target rifle shooting as a hobby at a rifle club at Egmore in Chennai. 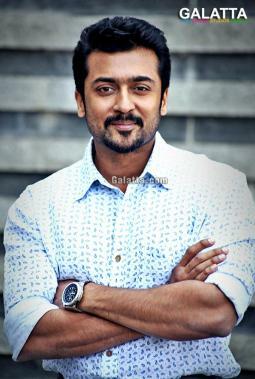 It is being said this is merely a hobby for Suriya and that he is no way using this experience for any of his roles in his upcoming films, which include NGK, Suriya 37 and a project with Irudhi Suttru director Sudha Kongara ,which will feature music by G. V. Prakash Kumar. It must be noted Suriya isn’t the only star to take up target rifle shooting as ‘Thala’ Ajith too was spotted similarly in a rifle club at Chennai earlier this year, which raised many queries as to whether it was for his upcoming film, Viswasam.